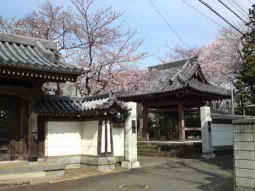 Ichikawa City where the provincial government of Shimousa had been in classic ages many famous people in Japanese history visited in and their stories in the city have remain as some legendary stories. 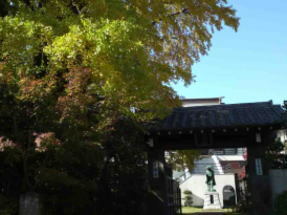 Nakayama, the eastern part of Ichikawa City is sometimes called 'Nichiren Town' since there have been many legends of him and Nakayama Hokekyoji Temple has stood since Kamakura Period. 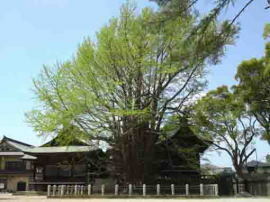 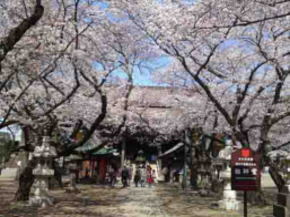 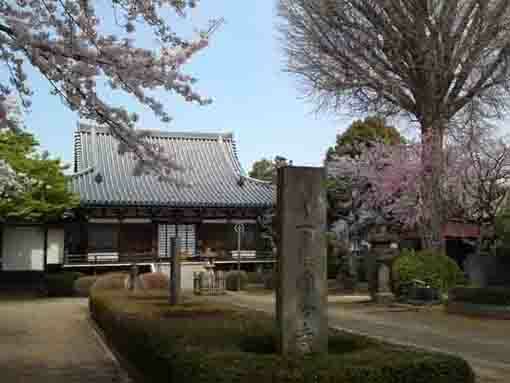 In Oono, the northen part of the city, there is a shrine dedicating Masakado Taira, the hero for the samurais in the eastern Japan, and his legendary stories have remained. 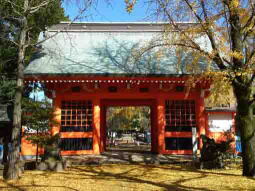 Gyoki had come to the city to build Kokubunji and Kokubunniji in Nara period, and there exist some his stories in some temples in it. 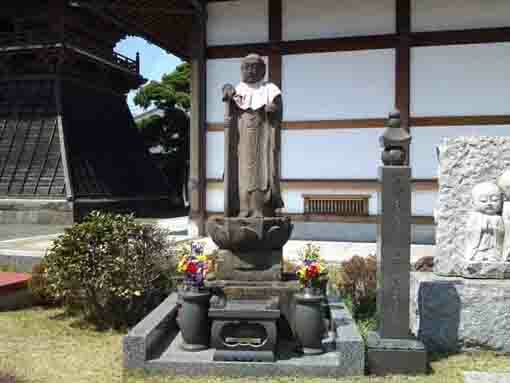 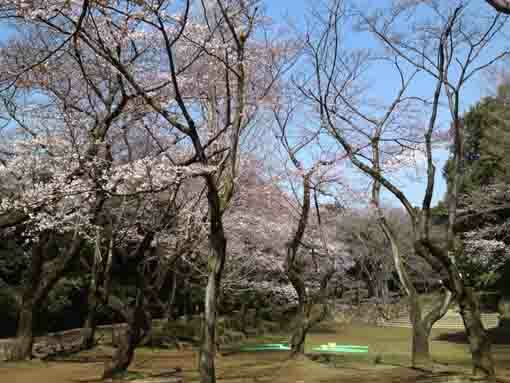 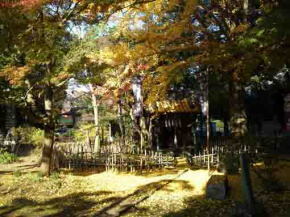 The story of Yoritomo Minamoto in the city could be found in Yawata. 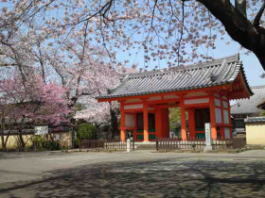 Moreover, there exist some legendary stories and relics of Oguri Hangan, Dokan Ota, Musashi Miyamoto and Satomi Family in Sengoku Period in the city. 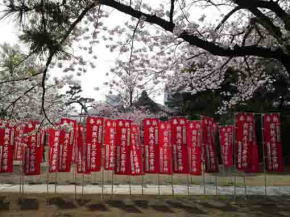 A walk on the remains of the historical heroes in Ichikawa City is one of the best courses to know the history of Japan and Ichikawa. 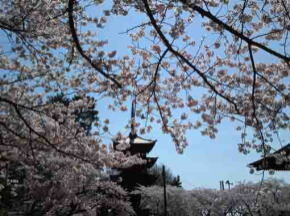 Why don't you visit them?